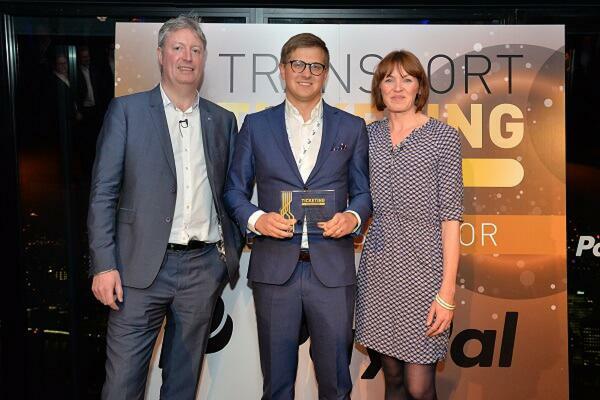 Ridango was awarded first prize at the prestigious Transport Ticketing Global Awards competition in the Best Smart Ticketing Programme category for its ticketing solution implemented in Sörmland County in Sweden. Ridango’s CEO Erki Lipre said that such a recognition is of high value, particularly on a global scale in competition with prominent industry leaders. “This award gives an assurance, that we are on a right path with our system developments and it is getting recognised on the highest level of ticketing industry. Winning the award for the second consecutive year also shows to our customers, that by choosing Ridango as a ticketing solution provider, they’ll get a cutting edge fare collection solution”. Ridango’s Head of Sales Argo Verk added: “The judges noted, that Sörmland’s ticketing system by Ridango is an impressive progress at a regional level, which has real potential to shift modal split towards public transport. Ridango was also recognised for a good take up for population size and useful additional functionality such as positioning and crowding”.